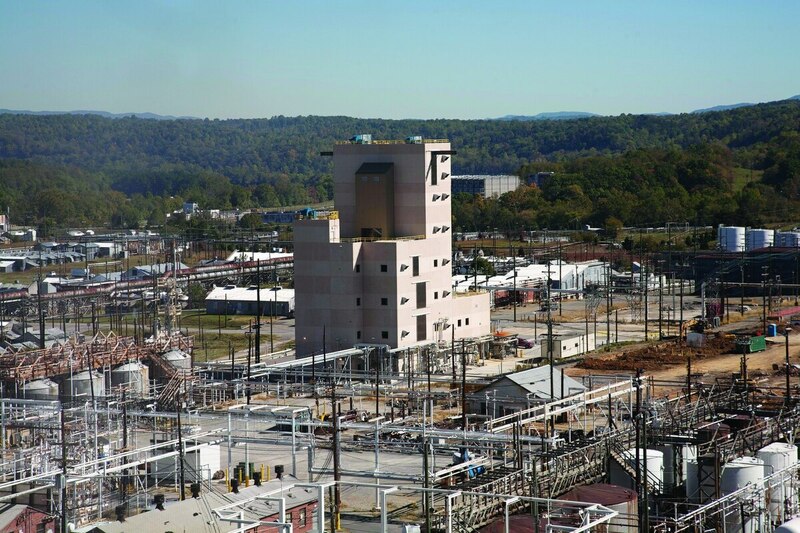 RADFORD, Va. — Three people have been injured in a fire at the main propellant-manufacturing facility for the U.S. Department of Defense, and production at the Virginia site has been suspended. A news release issued Tuesday says a flash fire at the Radford Army Ammunition Plant occurred in a nitrocellulose drying facility Monday evening. The injured workers were being treated at a hospital in North Carolina. Plant officials say the fire was contained within about 40 minutes. An investigation is ongoing. The facility is located on thousands of acres in southwest Virginia. It is owned by the government and operated by defense contractor BAE Systems. A BAE Systems spokesman says production will remain suspended until the facility is deemed safe. He declined to identify the victims or provide further details about their conditions.